The Delfin I • Use the form below to contact us directly. Fill in the fields to check availability & reserve direct with The Delfin I. 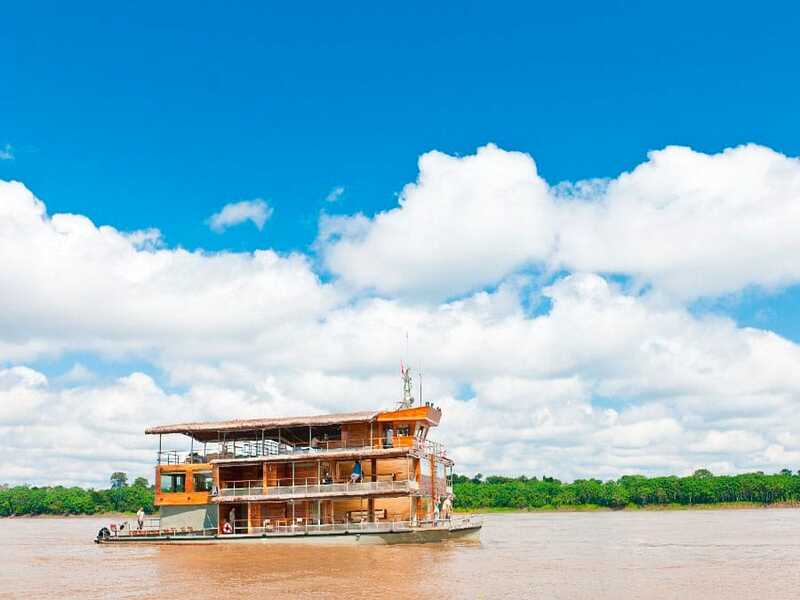 Offering an on-board experience second to none, the Delfin I Luxury Cruise begins in Iquitos, north Peru, and takes you on a cruise of the flooded tropical forest of the Pacaya Samiria National Reserve, one of the country’s largest protected areas. Aboard the Delfin I, you can relax with a cocktail and a massage, or relax in your personal pool offered in the deluxe suites. 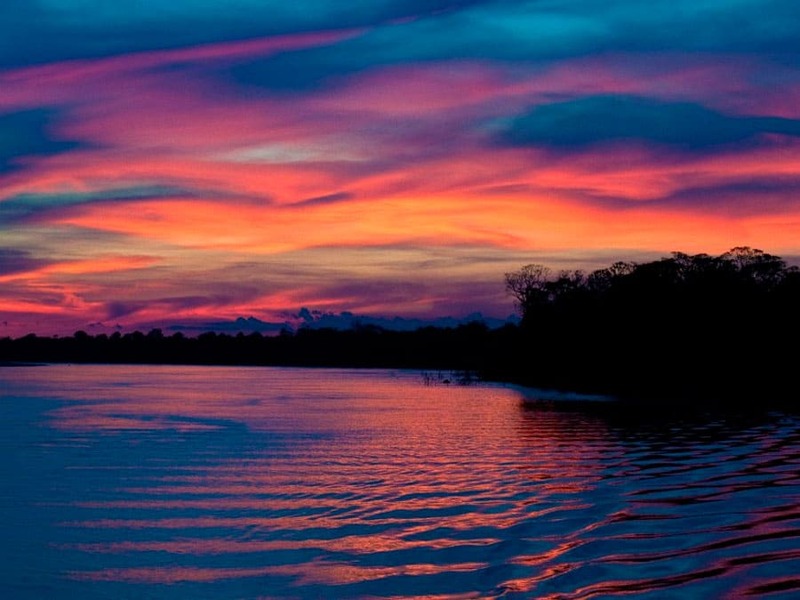 You will experience the surrounding Pacaya rainforest, Amazon culture, fantastic scenery and the animals and plants of the Amazon Rainforest. 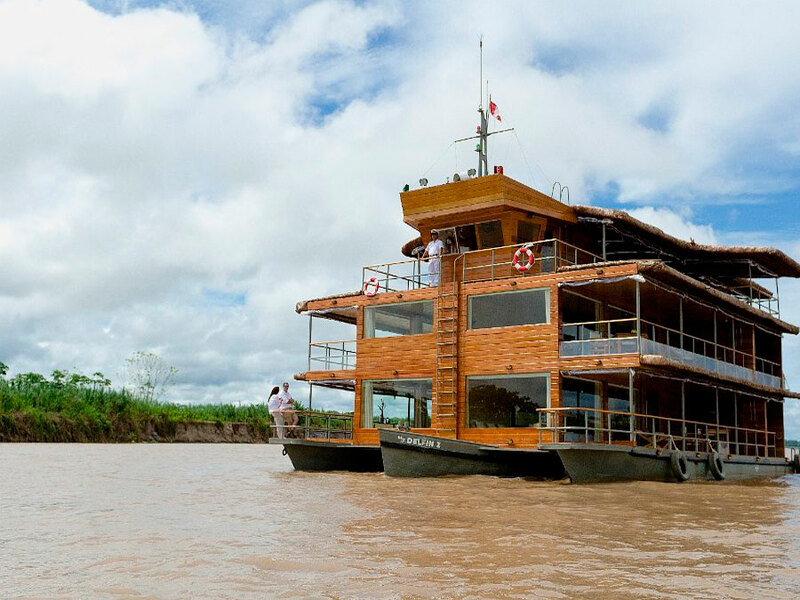 With only 4 spacious suites, the Delfin I offers more exclusivity than its sister riverboat, the Delfin II. This was a truly wonderful experience. The guides were so knowledgeable, the room was beautiful, the service impeccable, the food excellent. I would certainly recommend the Delfin to anyone interested. Keep up the great work. 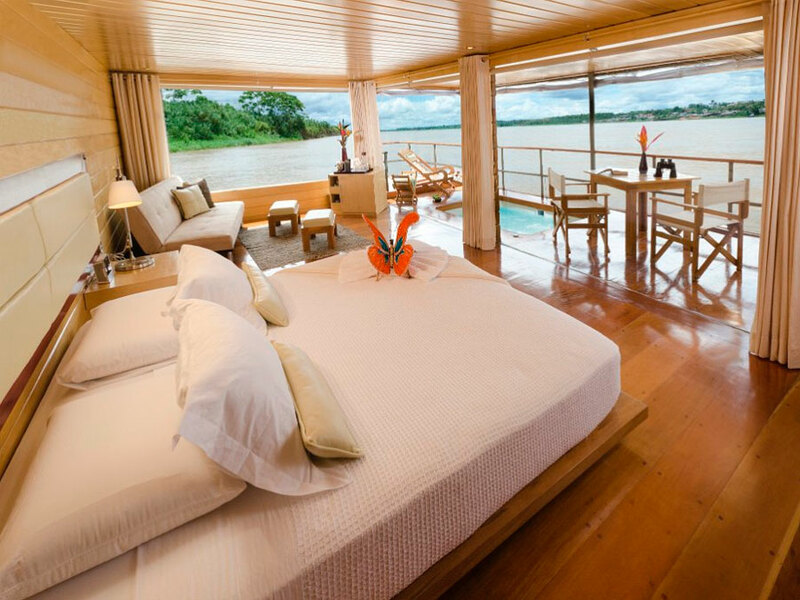 A step beyond luxury, comfort is mixed with the wild surroundings of the Amazon Rainforest, the world's largest tropical wilderness. 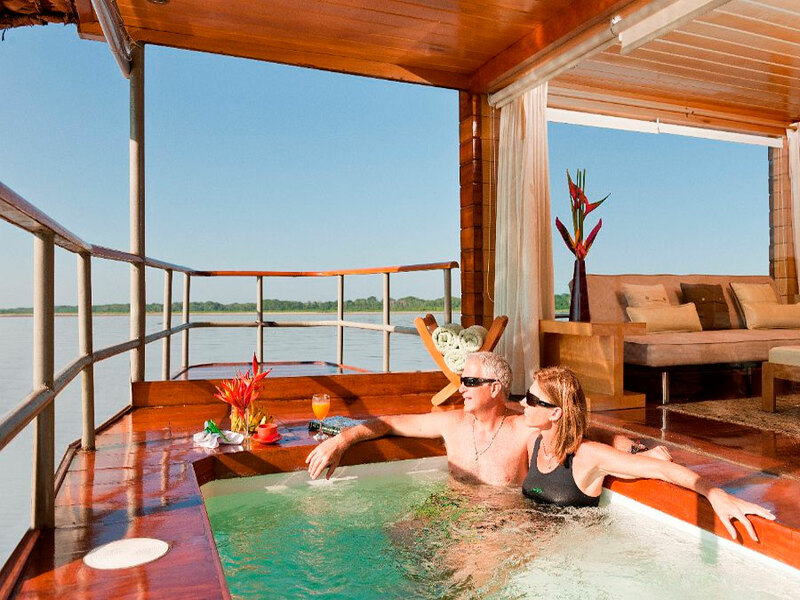 From our unique and customized vessel, you will be treated to world class hospitality as you unwind in one of the Delfin's four spacious deluxe suites, complete with private terrace and two complete with private whirlpool. Our service depends on intimacy and personal attention to for each guest. Our vessel is decorated with artwork from the women of Puerto Miguel Community and is for sale. By purchasing the artwork, you will be helping provide the children of the community with funding for their school year. 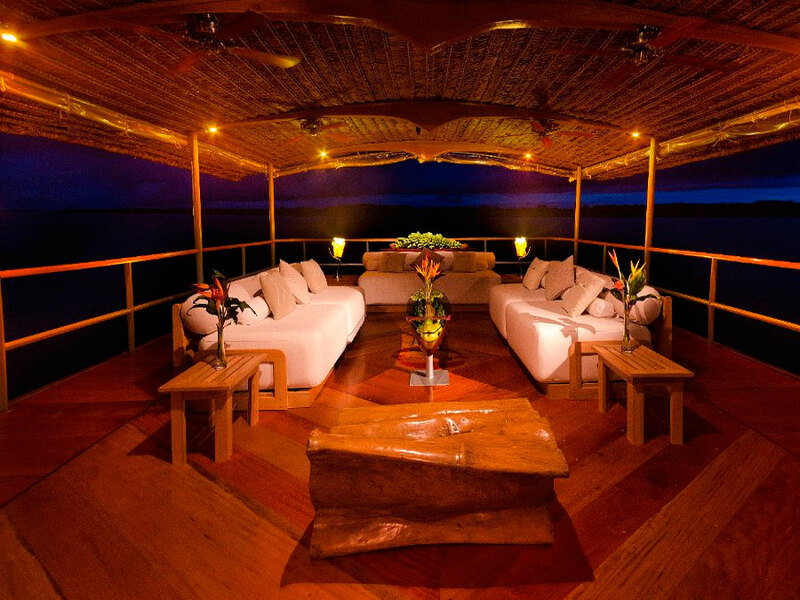 Deluxe Suites are located on the main deck and are 360 square feet with a king size bed (or separate twins). They feature 180° panoramic windows from floor to ceiling, a mini bar, seating areas with sofa bed (may be converted to one additional bed), fine Peruvian linens (with a thread count in the hundreds), environmentally friendly amenities, silent A/C units, hot water, a hair dryer, safe deposit box, and internal communication system. 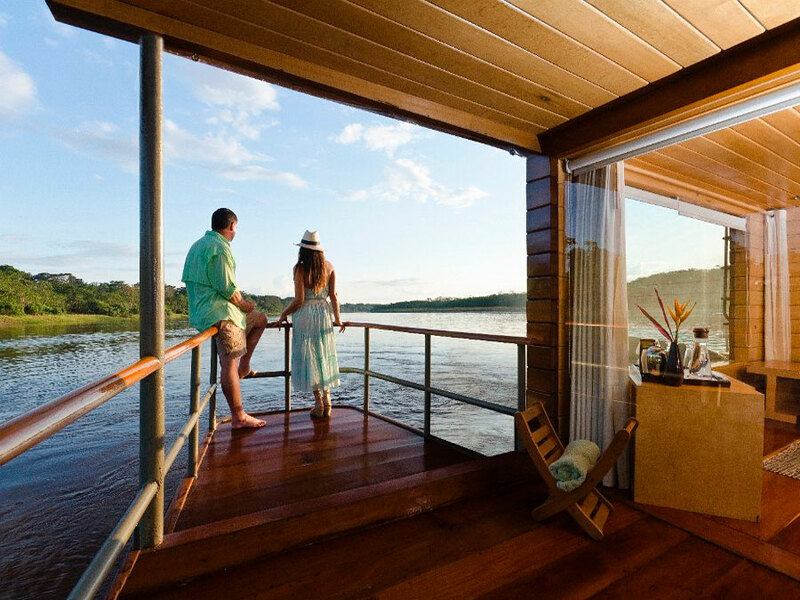 Our new addition is private terraces of 320 square feet with private cold-water whirlpool baths, being the first and only river vessel with this feature. These two 340 square feet suites are located on the second deck and feature a private deck of 320 square feet, a little smaller than the deluxe master suites, but nevertheless spacious. Sharing the same amenities as the deluxe suites, minus the whirlpool baths, complete with floor to ceiling panoramic windows to stay close to the tropical and breathtaking surroundings. 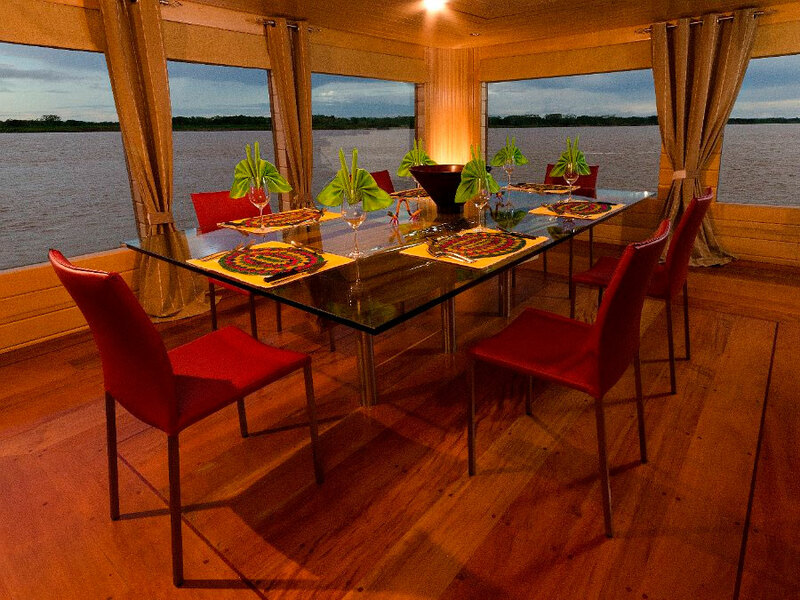 The dining hall offers a touch of sophisticated dining in the wild and is where you will taste the exotic, simple and natural foods of the Delfin I. Peruvian cuisine is regarded as one of the world's best and blends many cultural elements with a Peruvian base. The attention to detail is perfect! The passion of the tour guides infectious. The staff courteous & always happy to help. We have been very, very well looked after! And the boat – pure luxury. 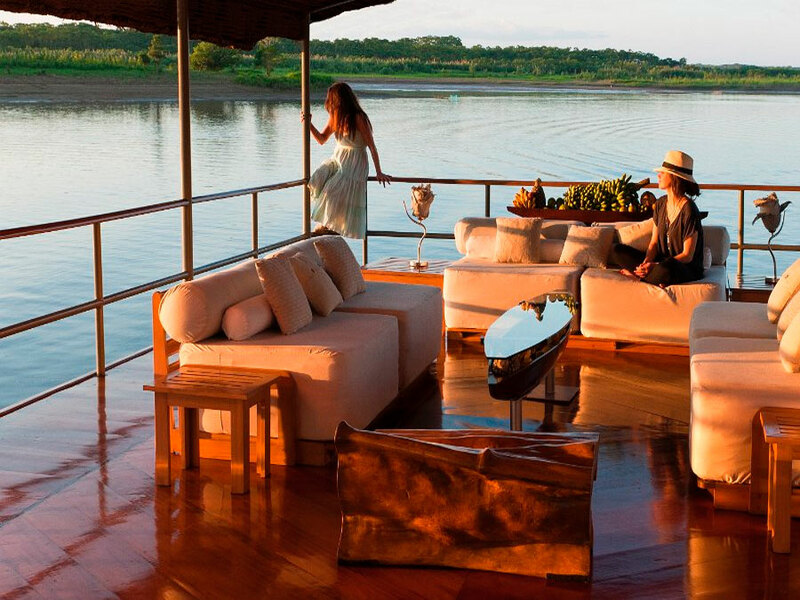 The Delfin I's observation area is the top deck where casual yet elegant styling create a peaceful environment to observe nature and escape the stresses of day to day life. 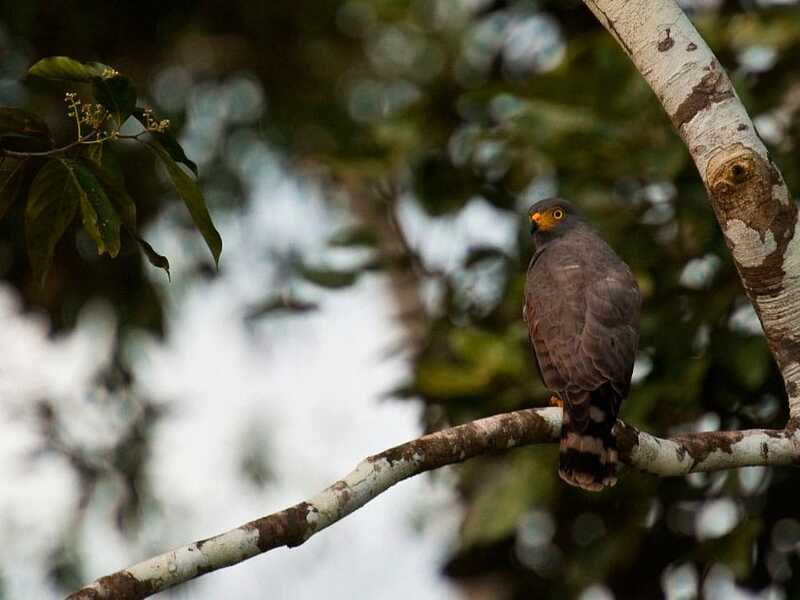 We have customized the area by including soft, large sofas in which to relax while casually spotting for Amazon birds or night-time star gazing. 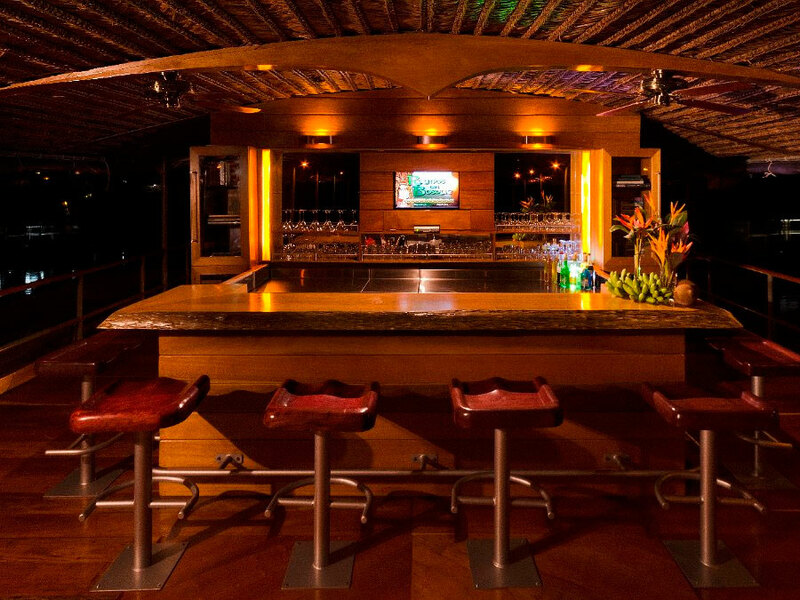 The Delfin I's entertainment center is where we will gather for presentations, as well as providing a range of DVDs and reading material about the Amazon Rainforest and its wildlife, an Xcube (for children), and an open bar full of international and local drinks. Here you can also get coffee or tea. Our wellness program is part of the Delfin experience and our Wellness Specialist is available for a customized massage. 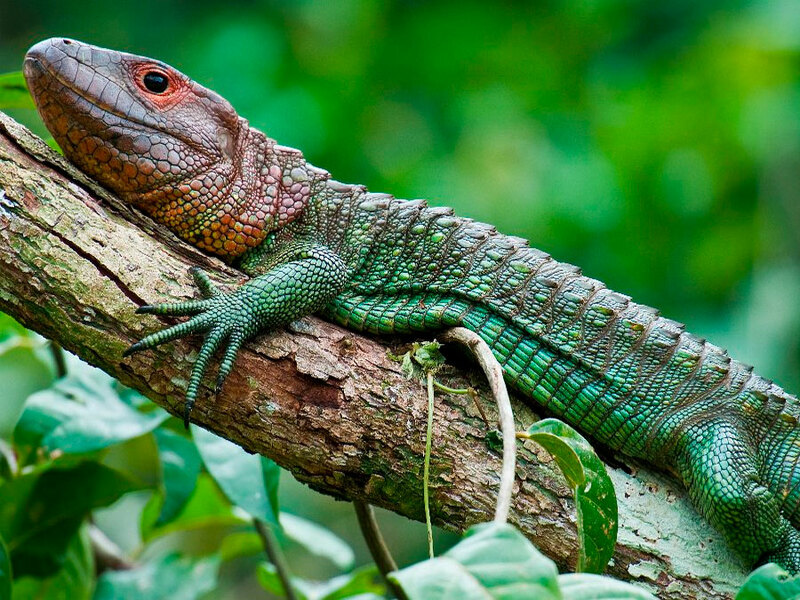 Where better to relax with a massage than being surrounded by pristine wilderness. The appointment times are designed to be flexible around you to fit your trip schedules. 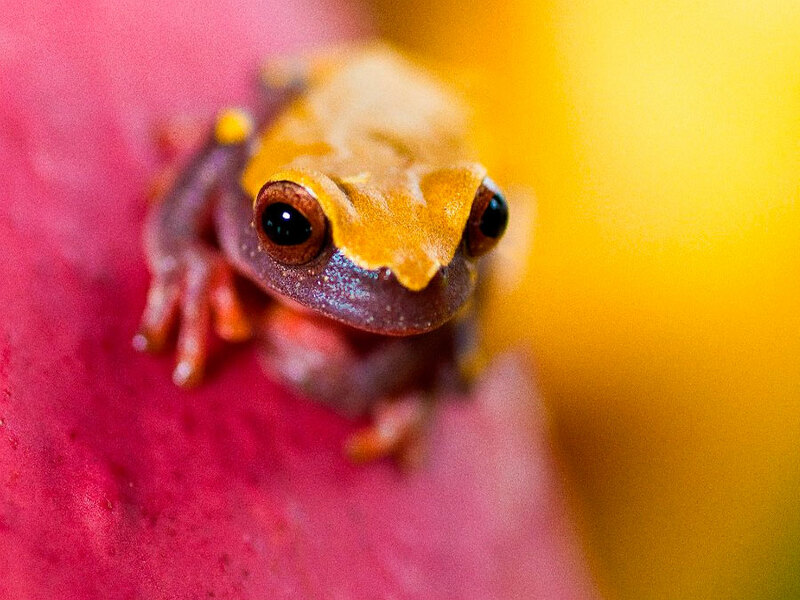 Our wellness specialist originated his therapy from the healing traditions of the rainforest itself. He will work in your body´s deep muscles; easing and soothing aches and pains. To organize a massage, please fill in the form by the bar on the third deck. 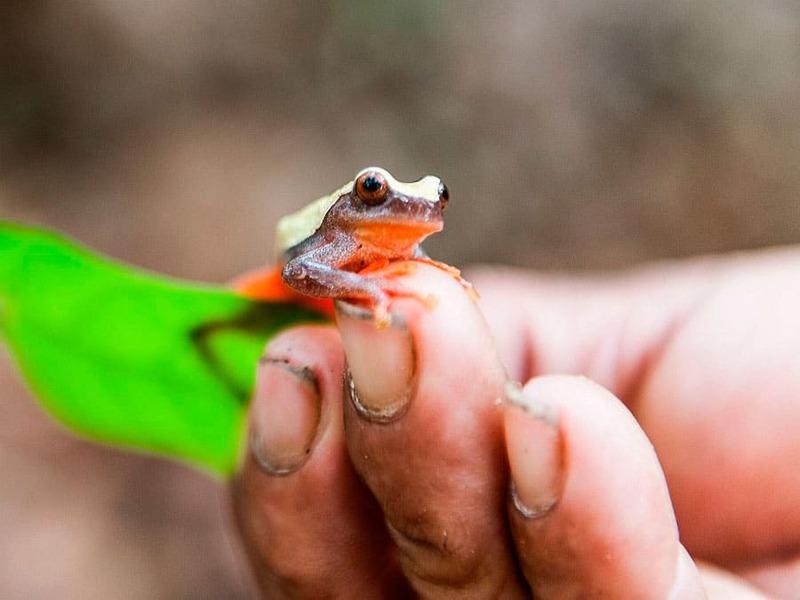 To explore the incredible diverse tropical forest of the Pacaya Samiria National Reserve, we provide guided quick-launch skiffs which offer stability and freedom to navigate small tributaries. They seat eight passengers and each skiff has its own naturalist guide and captain. In addition to the guided skiffs, we also offer a more personal mode of exploration from our Native 16” River Kayaks. These will give an even better ability to navigate tricky tributaries scouting for deeper wildlife in smaller creeks and lagoons. If fishing, as part of our Environmental Commitment, we exercise a strict policy of catch and release. Our dedicated staff pride themselves on carefully prepared contemporary Creole cuisine. 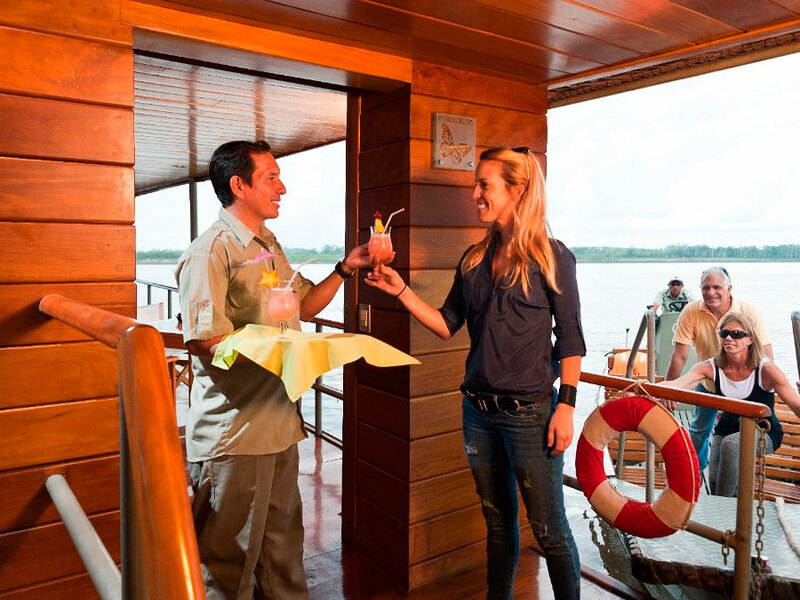 This is only possible when guides, staff and crew can focus on just a handful of guests. 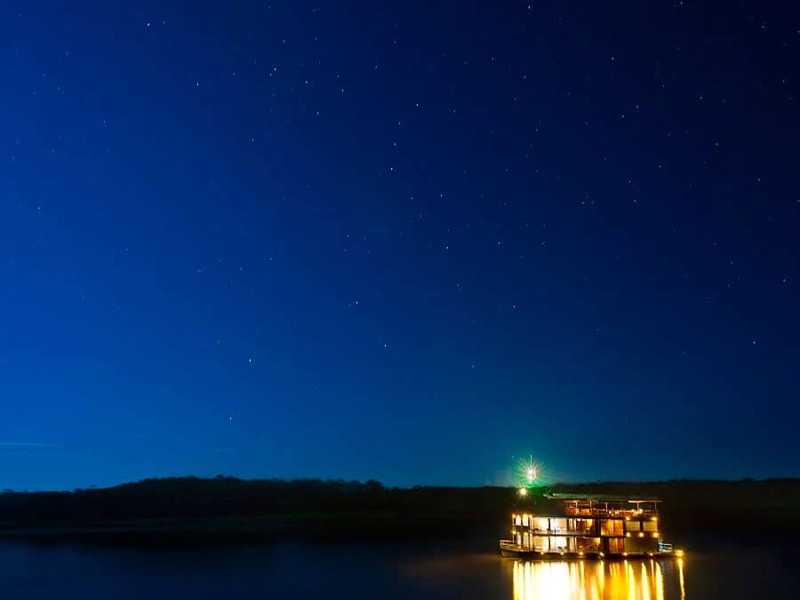 After your expeditions, you will be greeted with glowing candle-light, crystal ware and sparkling china. 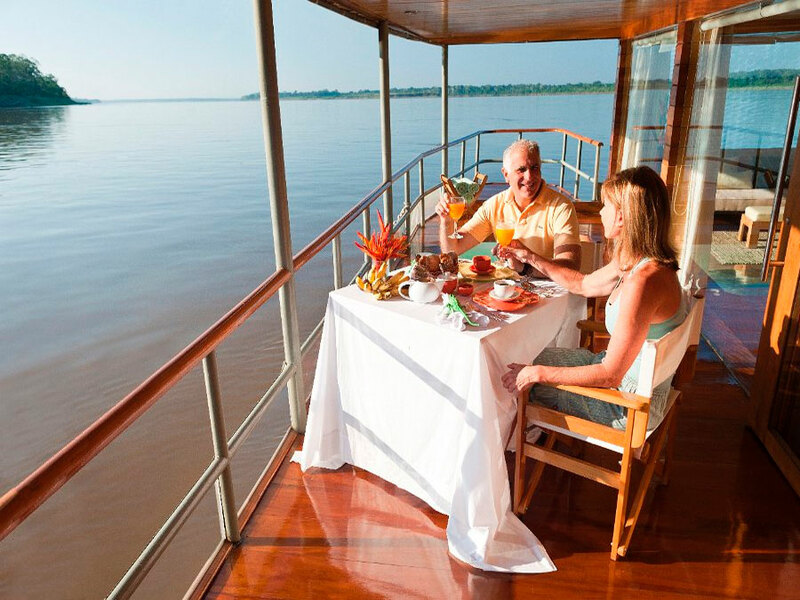 We can accommodate special dietary requests (children, vegetarian, allergic) if made 30 days in advance as we sail into remote locations. 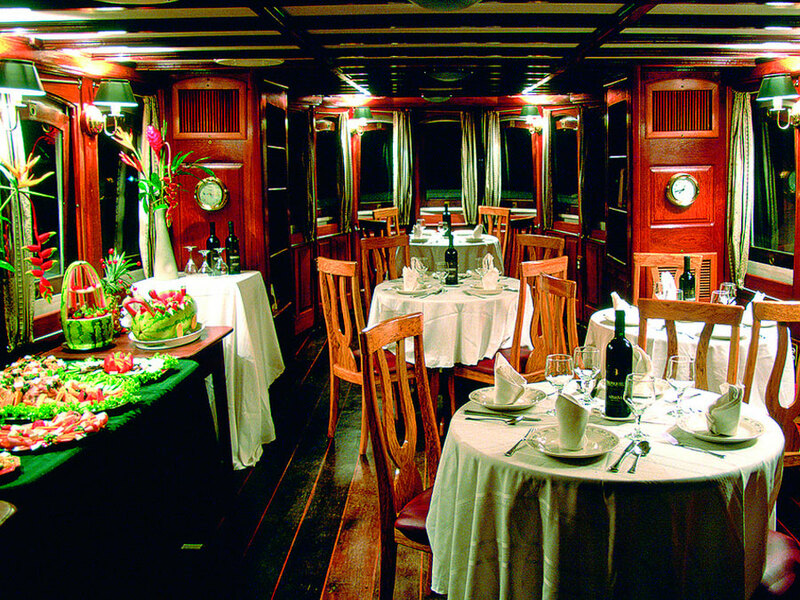 Private charters are offered for the entire vessel and based on two itineraries, minimum 5 days and 7 days also. Please contact us with the enquiry form for more information. 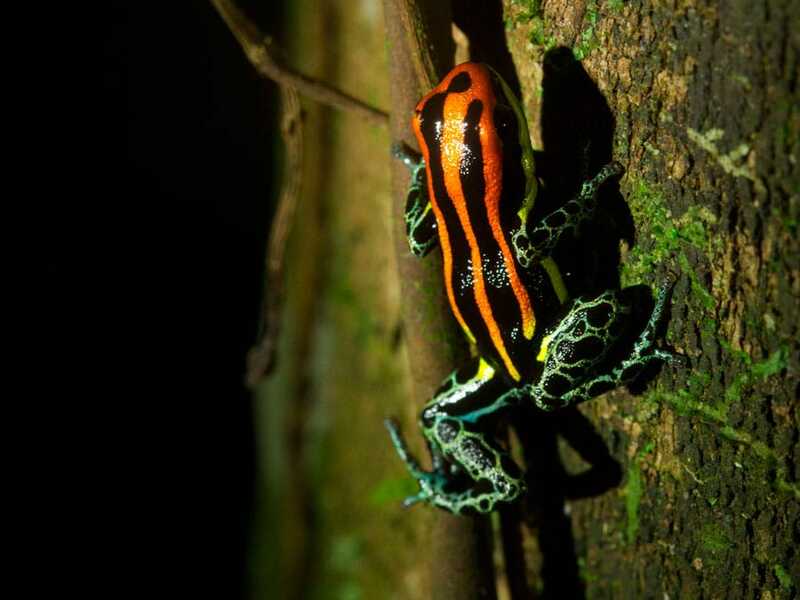 The largest protected flooded forest on Earth, the Pacaya Samiria National Reserve occurs in the western Amazon Rainforest, which has been found by researchers to be the most diverse areas in the entire Amazon. 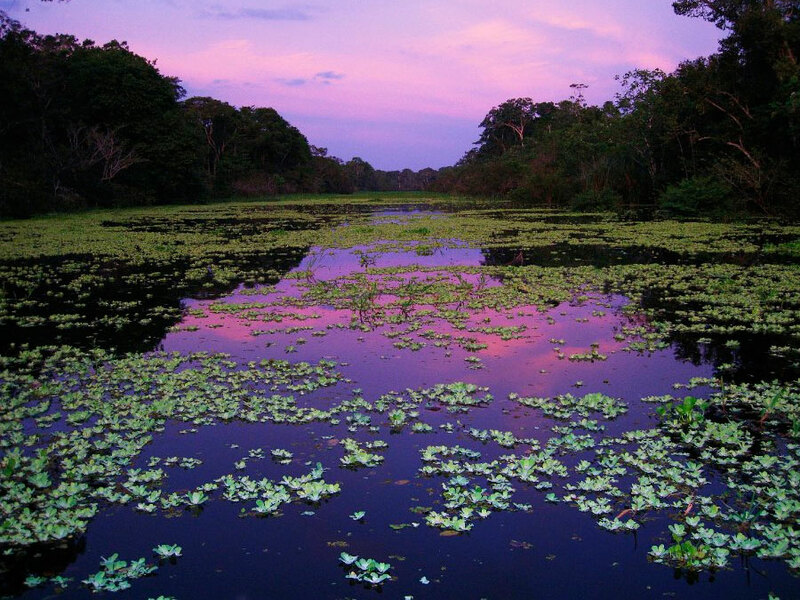 During the rainy season in this particular protected area, water levels rise flooding 85% of the reserve and making it only accessible by boat. 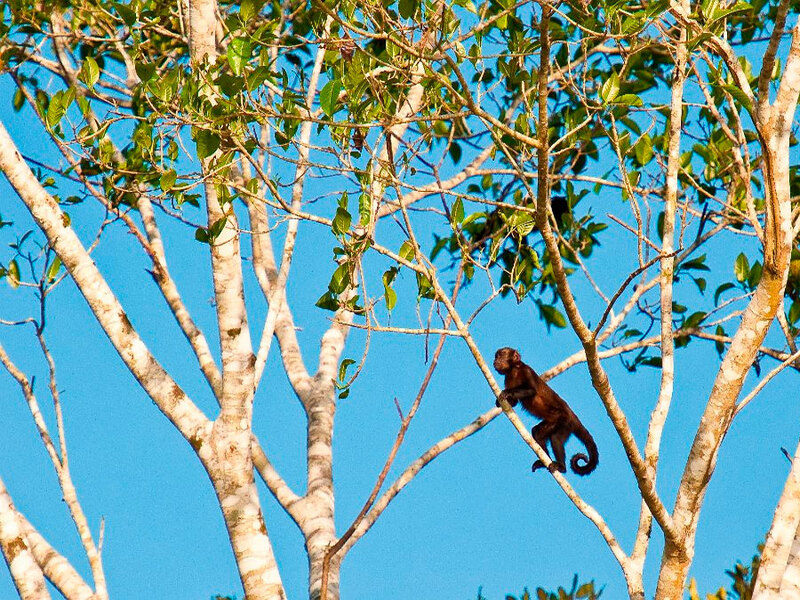 The people of the Pacaya rely on the reserve for their existence, fishing the rivers and sustainably harvesting fruits, such as camu camu, from inside the protected area. 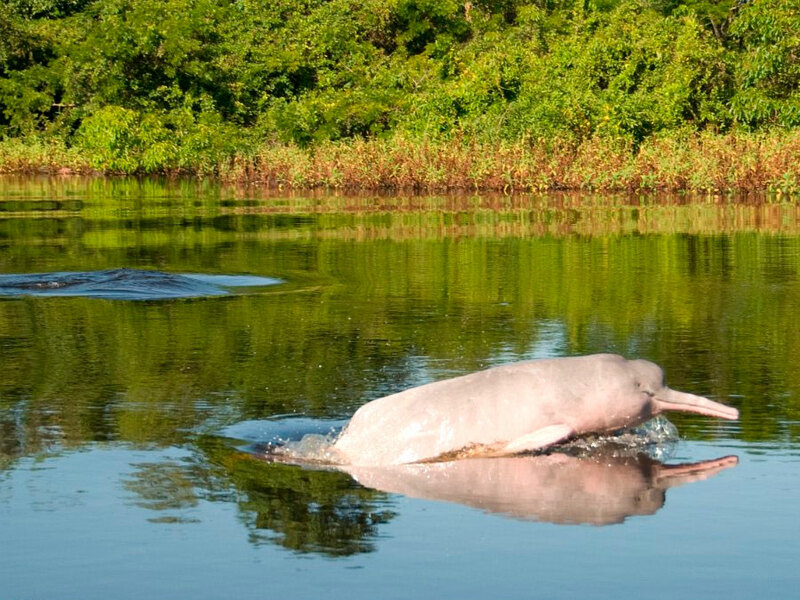 On our Delfin I tours, you will experience a combination of natural wonders and cultural history. We aim to aid local communities in reaching a balance between community living and the future and welfare of the reserve and its wildlife.